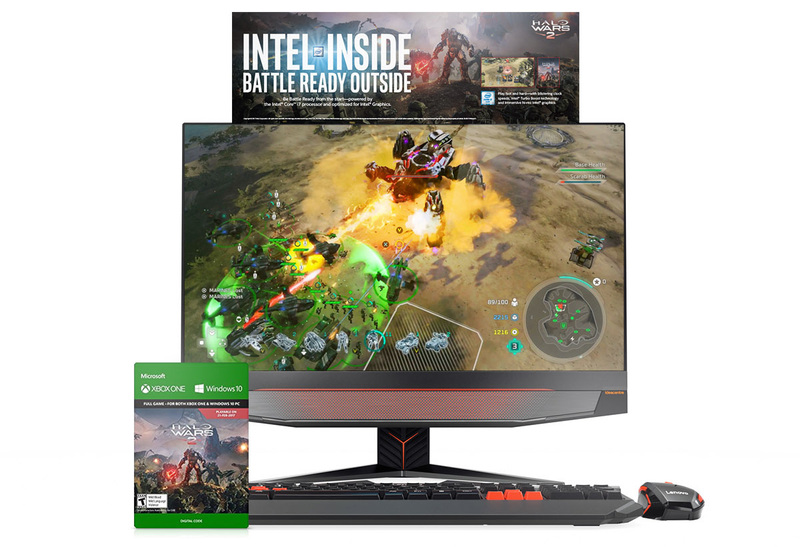 The launch of Halo Wars 2 is an opportunity for Intel and Microsoft to deliver the ultimate RTS experience for computer gamers. 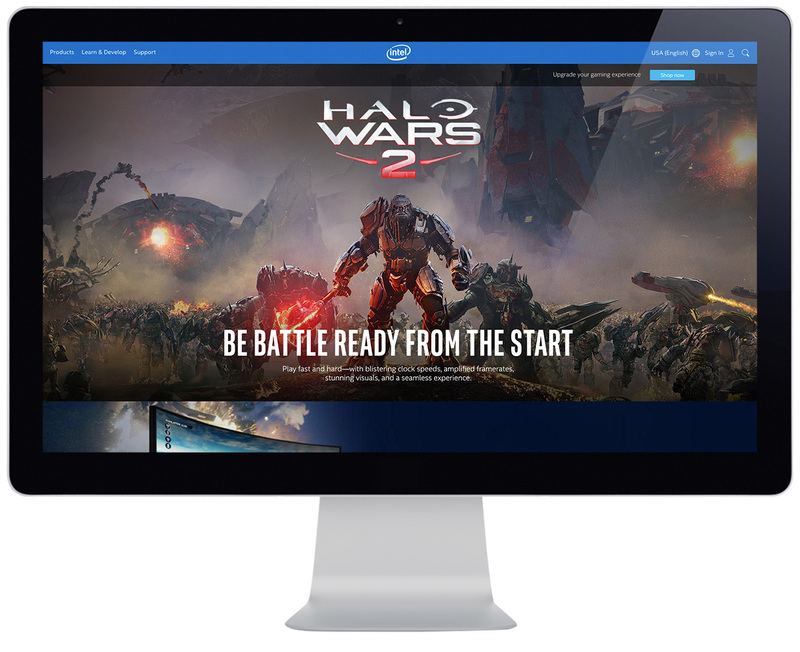 This exciting new chapter in the Halo universe is even more amazing with the power and performance of the Intel® Core™ i7 processor. 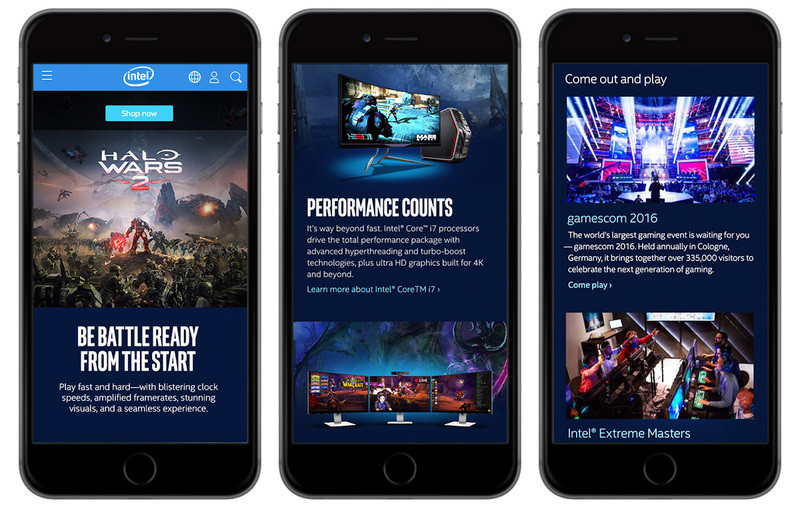 Together, Intel® cements its Core™ i7 processor as the premiere gaming CPU and Microsoft attracts computer gamers to its storied franchise. PC gamers want the best rig possible. Whether they spend $275 or $2,750, it’s gonna be the best rig that money will buy. 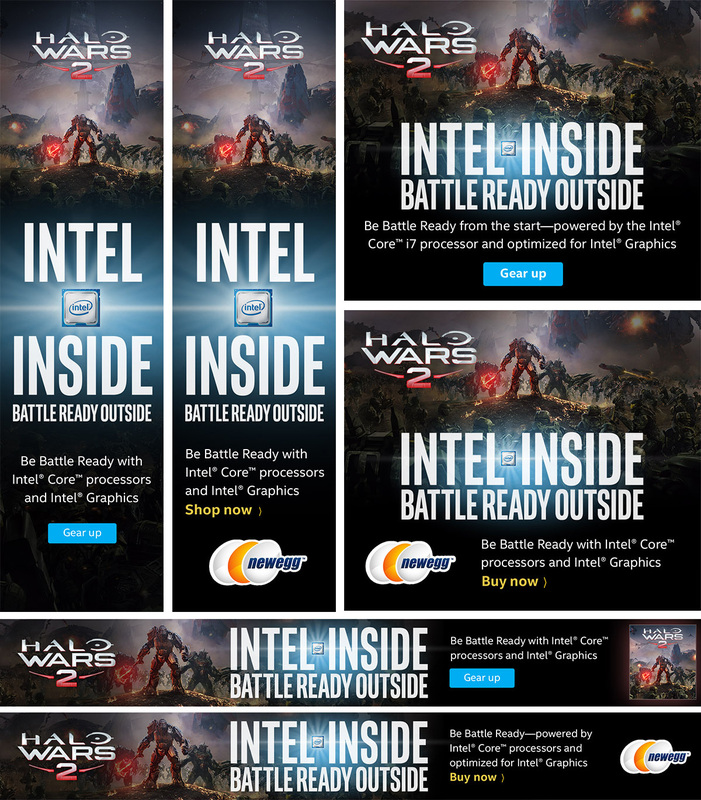 This campaign is focused on technology that enables cutting edge gameplay: The Intel® Core™ i7 processor. 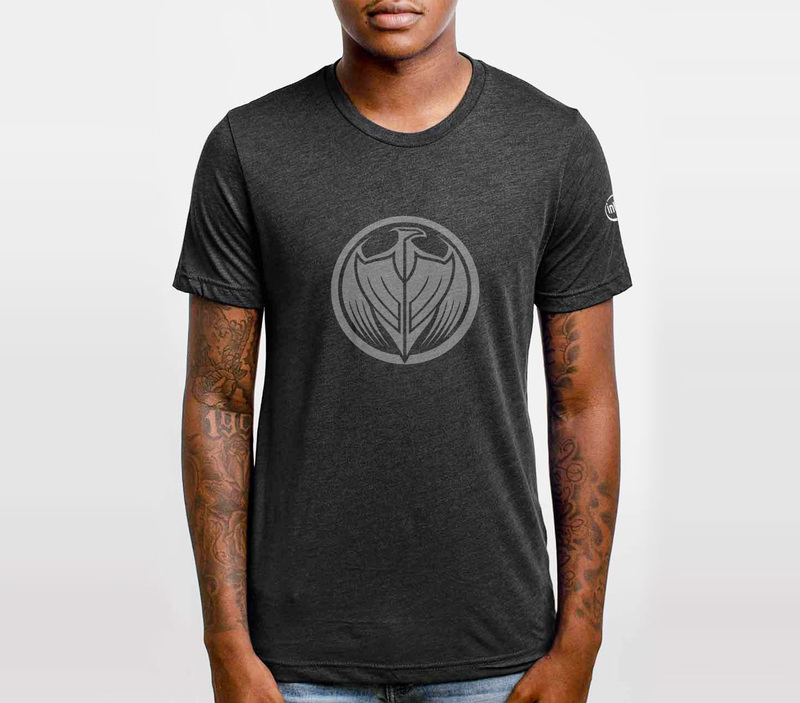 From the moment you enter the battle to the moment it ends, you have the power to prevail. 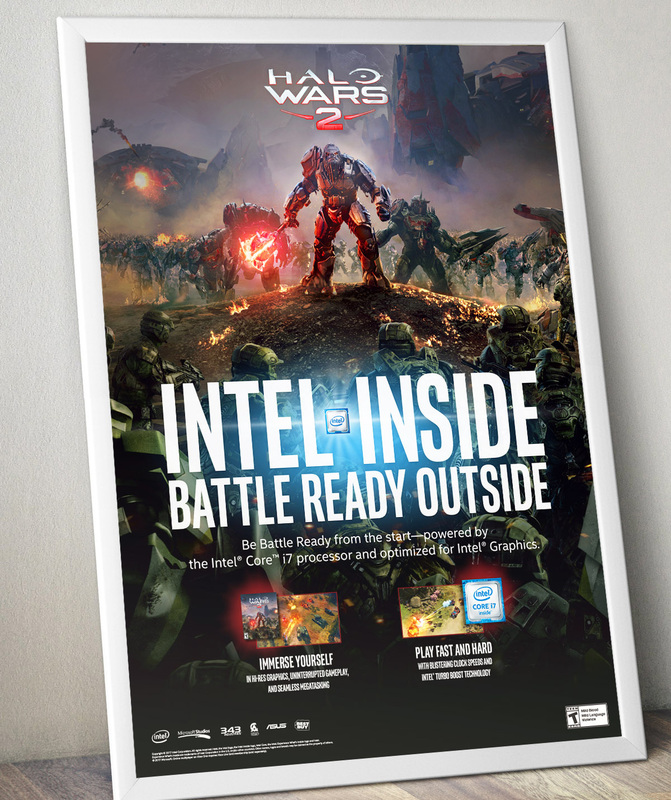 The Intel® Core™ i7 processor makes Halo Wars 2 the gaming experience you crave. 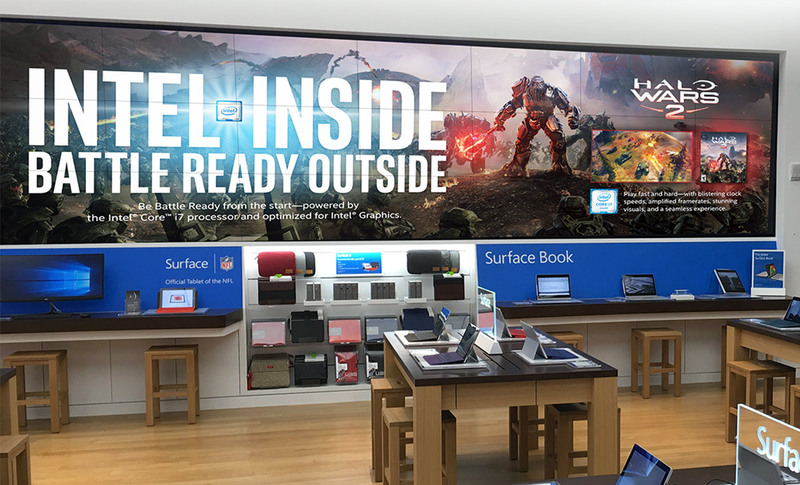 We designed a series of posters, monitor toppers, and digital diplay artwork to be featured in various retail spaces and at promotional events. 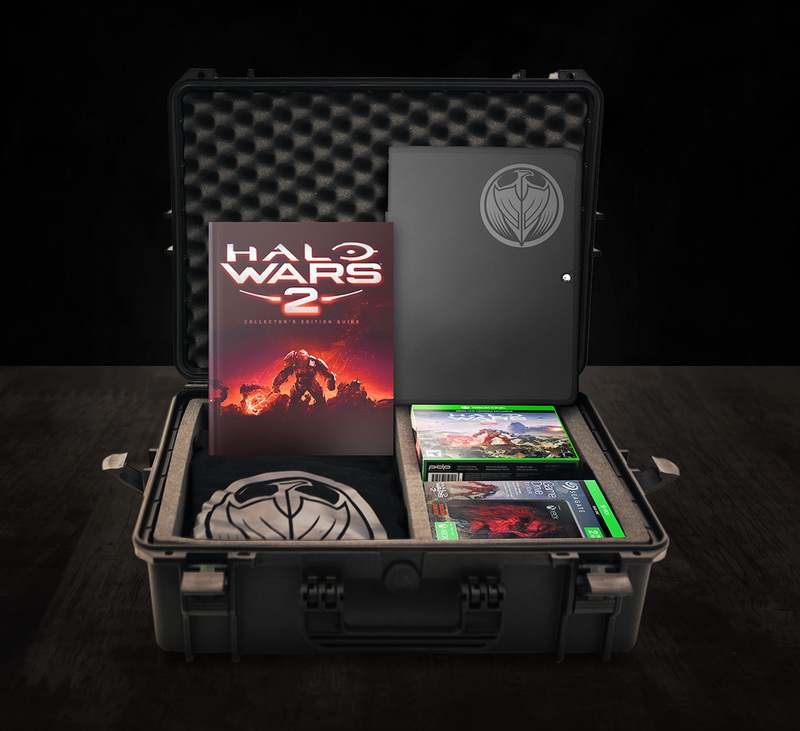 Kits loaded with promotional material were sent out to celebrity/influencial gamers and bloggers and contained printed letter, sticker, t-shirt, watch, and case. 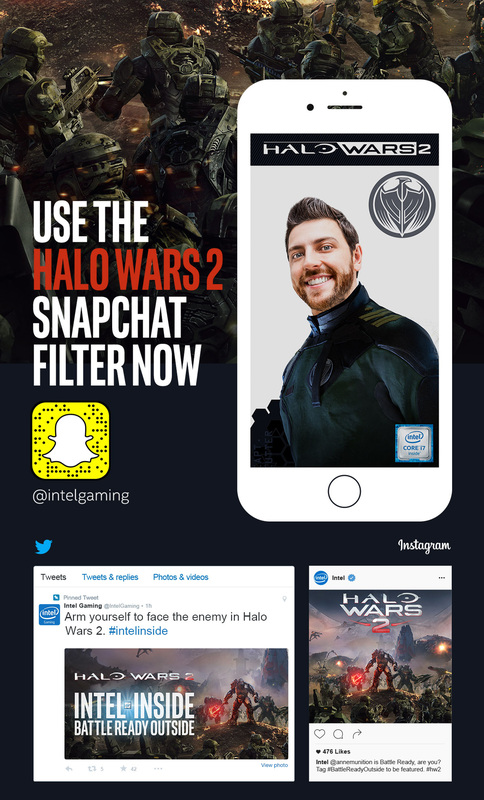 All communications and tactics are designed, not only to raise awareness, but also drive users to the CLE where gamers and enthusiasts can learn more about the technology and shop for products.